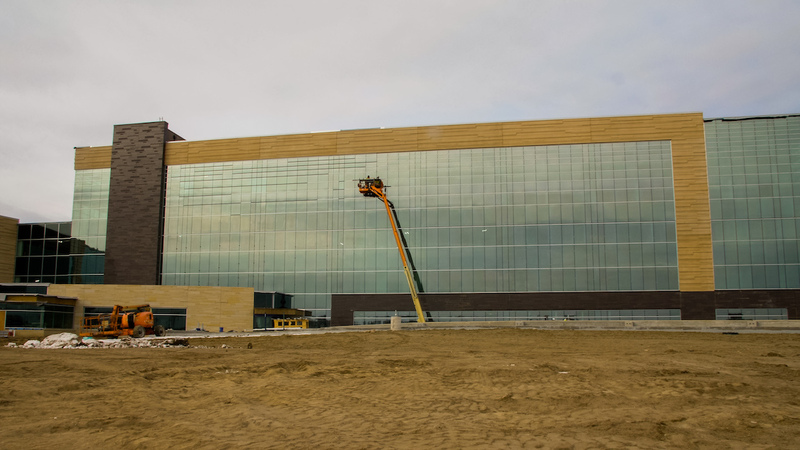 When the new medical center, Human Performance Center and Addiction Care Center open, some employees will transfer to the centers, but between 100 and 140 jobs also will be created. 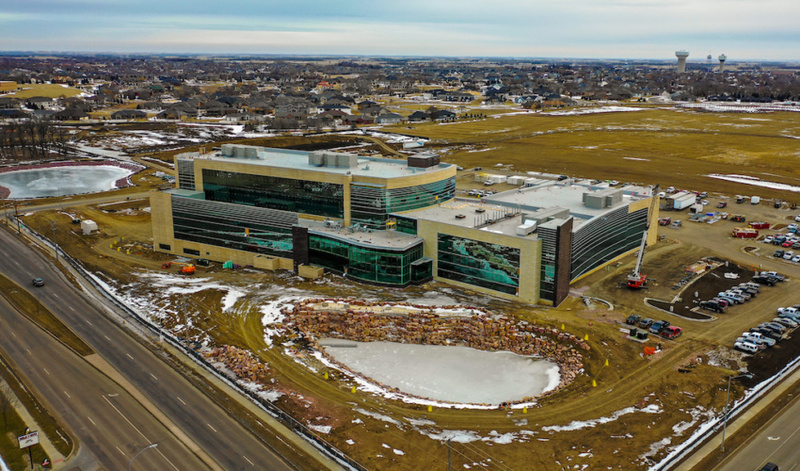 In addition to a surgical hospital and medical office building, Avera’s 69th and Louise health campus will be the home of the Avera Human Performance Center and the Avera Addiction Care Center. 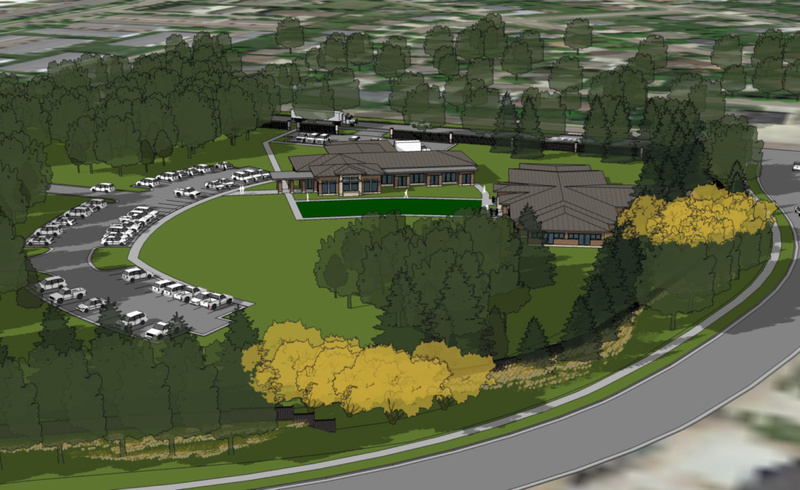 These additions will allow Avera McKennan’s main campus to repurpose space. The campus will open this fall. Some services now available at Avera McKennan will make the move in full, while others will move part of their team to the new campus. 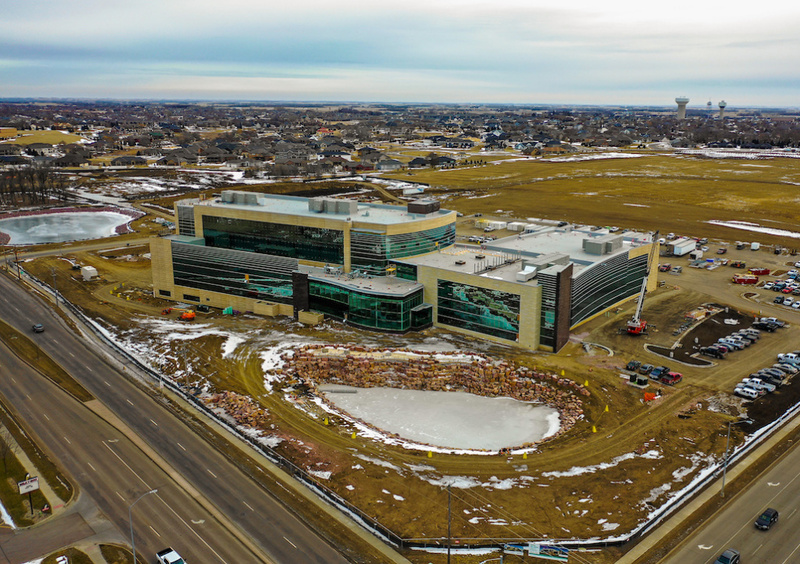 Avera Orthopedics will have a large presence on the new campus, and all of the providers that make up Avera Medical Group Gastroenterology and Avera Medical Group Rheumatology will relocate to the new site. 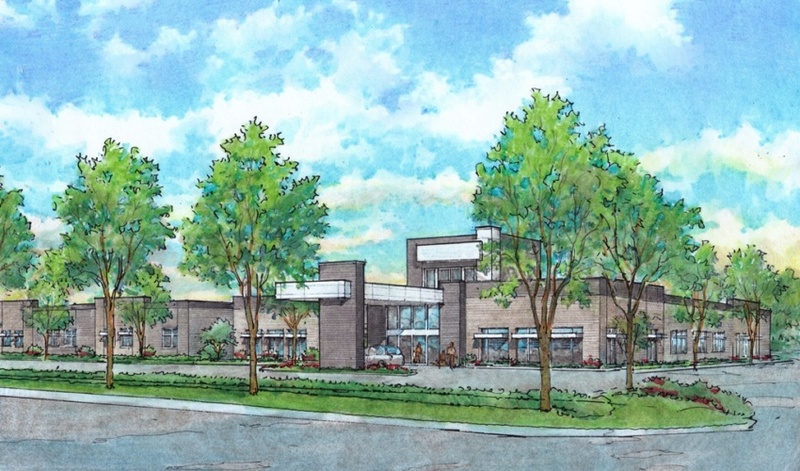 The new facility also will be home to Avera Medical Group Urogynecology. 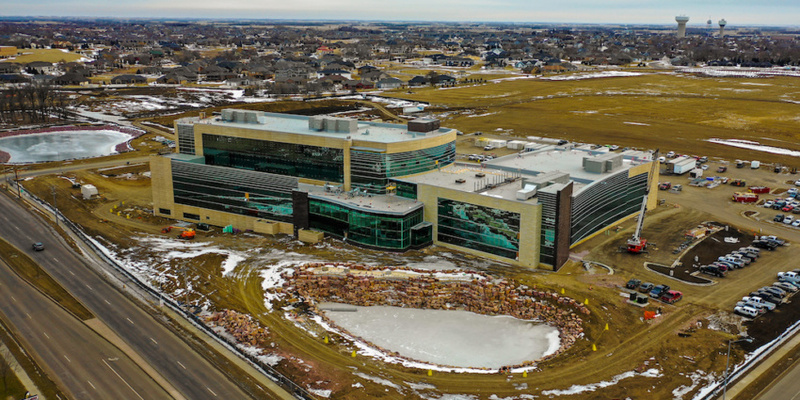 A diverse group of multidisciplinary professionals will work at the new Avera Addiction Care Center, including chemical dependency counselors, nurses, behavioral health technicians as well as a chemical dependency counselor who will serve as a patient navigator. It will be a world-class residential addiction facility and employ about 35 new staff. 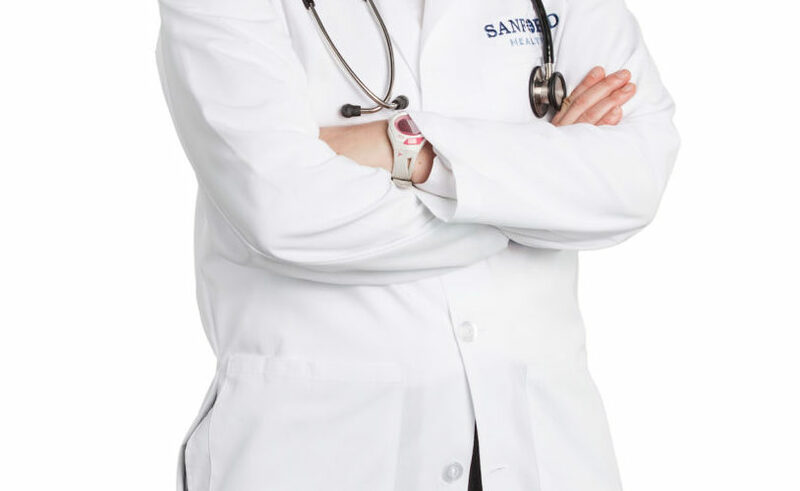 Programming includes telemedicine support to patients during their first year of treatment after they depart. 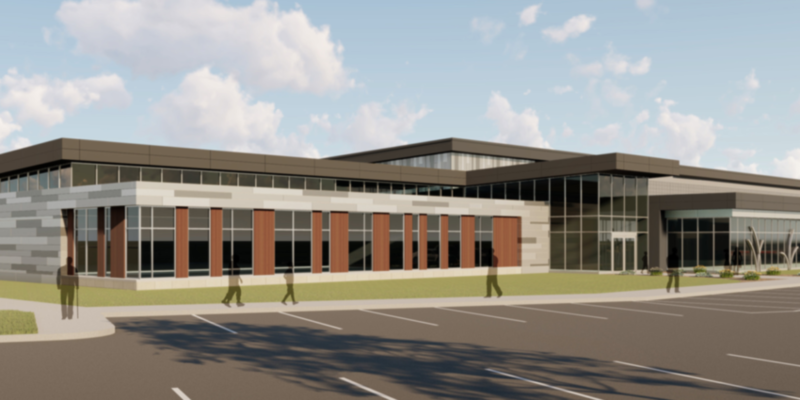 Nearby, the Avera Human Performance Center will be the permanent home for a suite of orthopedics and performance programs that were spread across the city in the past. 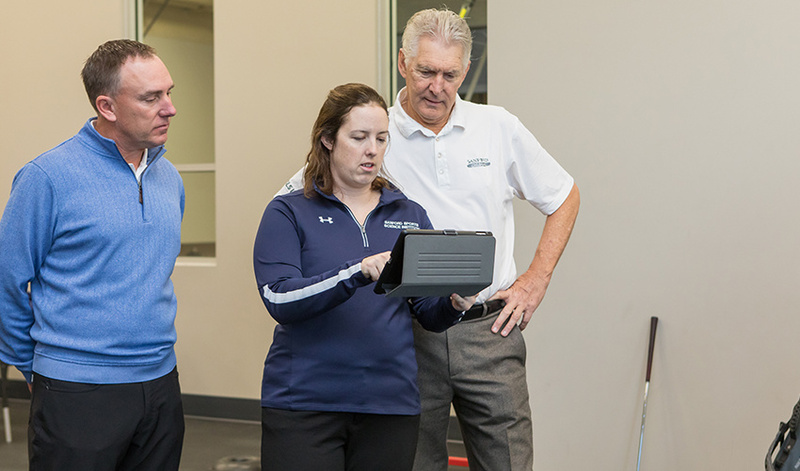 “While we are consolidating some of our services, we’re also freeing a great deal of space to allow us the opportunity to hire more therapists at several sites that now are jampacked,” said Ann Heiman, assistant vice president of orthopedics, therapy and sports. With Sioux Falls’ unemployment rate of between 2 percent and 3 percent, finding the best fits for the new positions will require some diligent effort. To view current job opportunities at Avera, click here.